Ensuring your roof is watertight throughout the winter prevents a handful of major issues from arising, such as rotting timber. Unfortunately, there are occasions when the weather prevents you from replacing a pierced EPDM membrane or torn felt underlay. 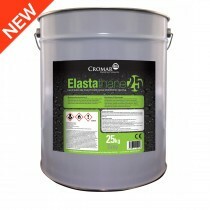 Roofing Megastore supply a growing range of roof waterproofing solutions, including a selection of liquid membranes. 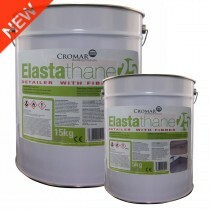 These allow you to prevent dampness and seal leaks during cooler months, therefore waterproofing your flat roof effortlessly. 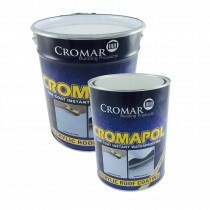 Our selection of roof waterproofing systems includes those crafted from Cromapol, Elastaphane and others. 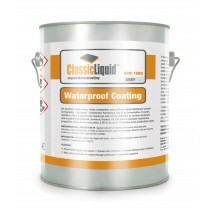 Many are reinforced with an acrylic resin which combats water ingress. These unique formulas also prevent the liquid waterproofing paints from washing off whilst curing. Have More Questions About Our Roof Waterproofing? If you have more questions about our selection of roof repair products, speak to our team online or by telephone. With over 40 years of experience in roofing, we’ll help answer your questions about waterproofing liquids. We will also help you pick the necessary primers for your project.